It's true! 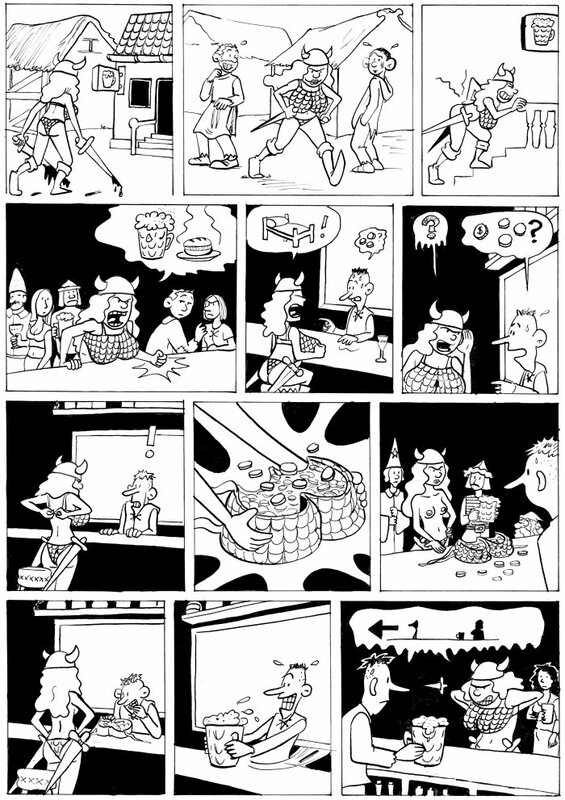 That old Chainmail Bikini webcomic has finally been publicly archived. I just found out today! The old strips are all in the date entries. Have a lookie. Cute idea, but wouldn't her back be screaming in pain after the first mile of an adventurer's typical cross-country hike to adventure and whatnot? Just buy a backpack like all the cool adventurers do; it'll only set you back a few Gold, and your thoracic vertebrae will thank you (or would, if they could speak).